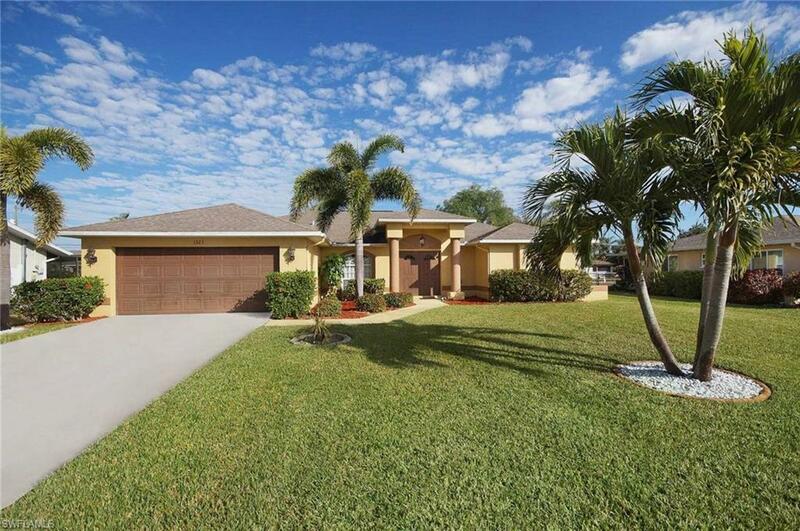 1323 SE 37th St, Cape Coral, FL 33904 (MLS #219025398) :: Clausen Properties, Inc. 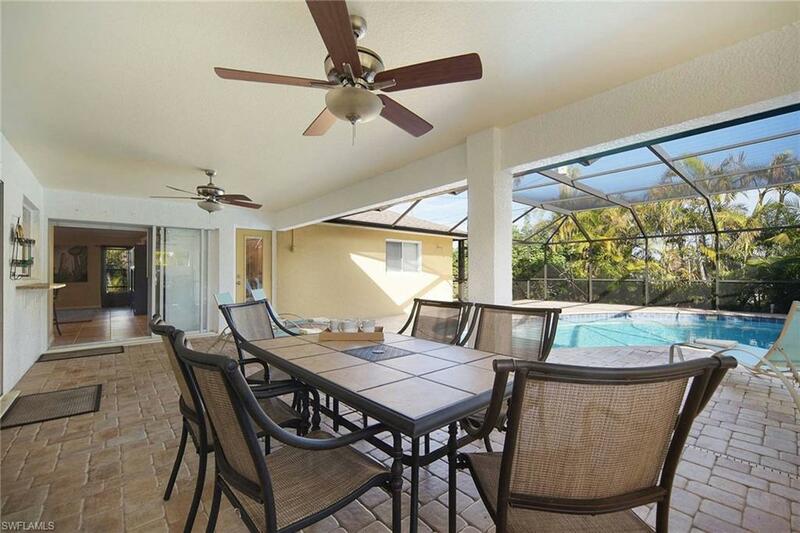 This is a vacation home in a great area. 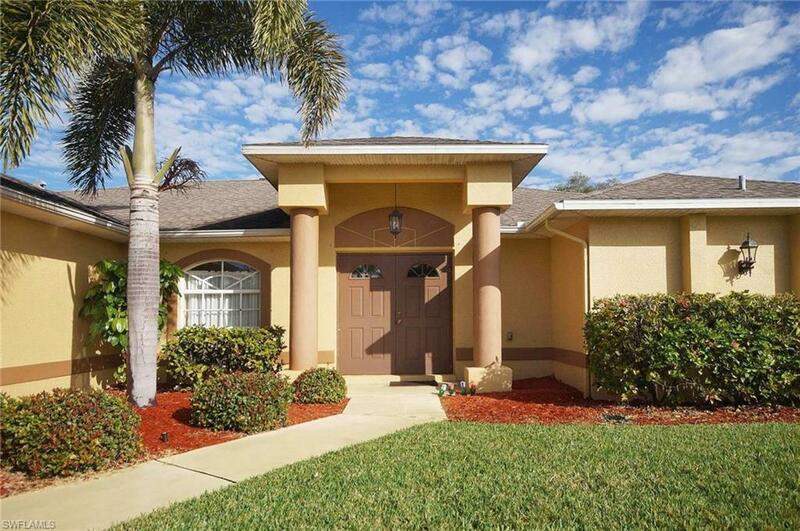 Close to shopping and dining and also close to all main roads and Florida attractions. 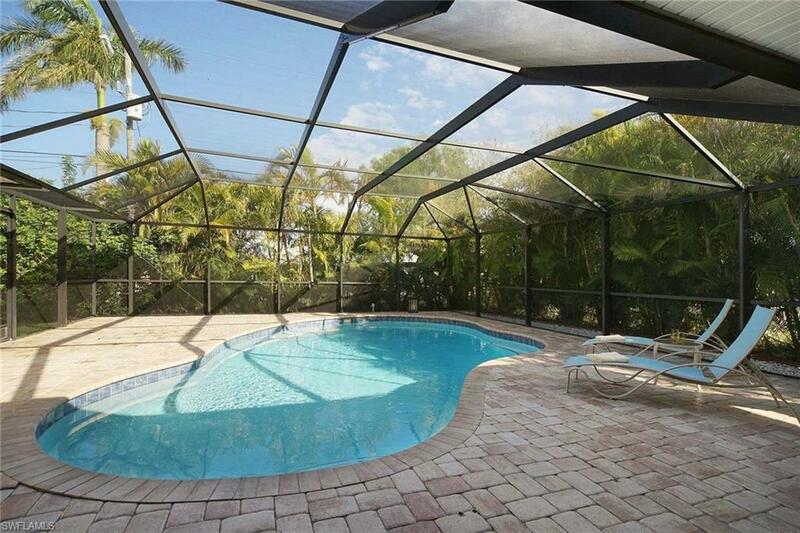 This house is nicely furnished and the pool can be solar heated. Short term tenants pay rent plus 11.5% taxes plus cleaning fee. Max. occupancy 6 guests. Listing courtesy of Michael Schaefer of 4 Seasons Realty Llc.